In a mobile-first world where nearly everything has gone digital, some people are pining for the days gone by in which traditional journals were common and planners were found on everyone’s desks. While it’s easy to feel nostalgic about these nearly-obsolete paper products, it’s also almost impossible to imagine finding time to write down every meeting in a professional planner, keep a separate social calendar, and pen your thoughts in your personal diary at the end of the night. This is where the bullet journal comes into play. Bullet journaling is the latest craze that combines the concept of a planner, diary, and to-do list into one simple system. Interested? 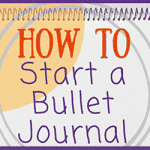 Then read on to learn how to set up a bullet journal. 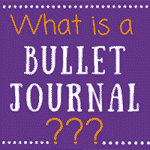 First, What is a Bullet Journal? 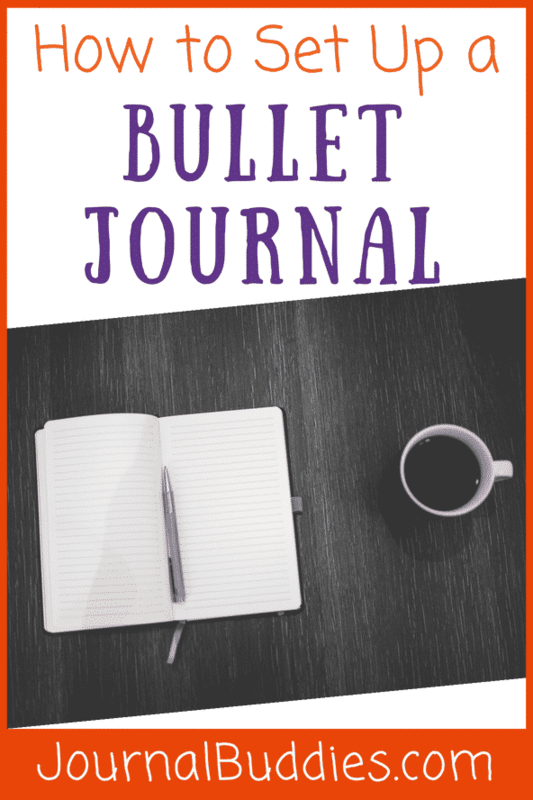 A bullet journal is a journal that incorporates a person’s daily to-do list, short-term goals, and long-term goals into one organizational system. It also provides an individual with an outlet for their daily happenings, their thoughts and feelings, and their hopes for tomorrow. 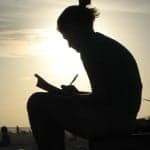 It’s hard to imagine one journal being the right spot for all of those tasks and thoughts, but the bullet journaling concept make it possible. 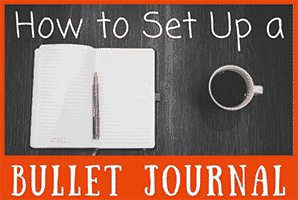 Getting ready to set up a bullet journal is simple. All a person needs is a blank journal and a couple of nice pens. Some people prefer to get creative and use stickers and other embellishments to enhance their bullet journal, but this is strictly optional. Before you write a single thought or plan into your bullet journal, you need to start by numbering the pages and creating an index. This is critical to the concept of the bullet journal. Most people devote approximately two pages to their index. Have fun with the index! You could opt for a minimalistic design that is simple and straightforward, or you could go with an ornate, colorful index that reflects your personality. 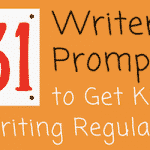 After the index has been created, you will want to set aside several pages for the future log. The future log is the section of the bullet journal where you keep track of yearly events and long-term goals. 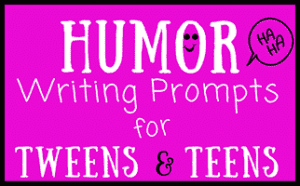 A future log often accounts for three, six, or twelve months. Following the future log, you need to set up the monthly spread. Sometimes referred to as monthlies, this spread allocates space for each individual month. 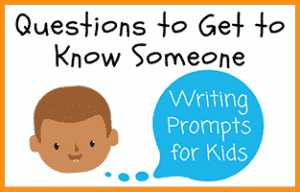 Here you can write down the most important events and moments of that particular month. In addition, this is a great space to outline monthly goals. Prior to setting up the daily space for bullet journaling, you will want to create a key or legend. The bullet journaling system requires you to use symbols to identify the purpose or next step for each specific task. 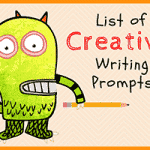 For example, a task is denoted by a bullet point next to it. An event is identified by a small circle. A star or dash will indicate a note for that day. Creating a legend and sticking with that legend consistently throughout your bullet journal is what will make it an efficient way of managing your thoughts, priorities, tasks and events. Finally, the heart of the bullet journal lies within the daily log. Known as dailies, these logs are where the majority of your bullet journaling will take place. The first day of your bullet journal will likely begin with your to-do list. 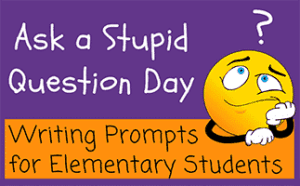 Identify two or three tasks that need to get done that day and cross them off as you complete them. Add any events, appointments, or meetings that are taking place. 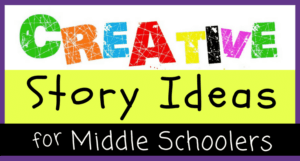 Include notes, ranging from mundane thoughts to exciting things that happened during the day or random facts that you learned along the way. Remember that there’s no specific rules for what you can or cannot include in your bullet journal. The daily log is an ideal place to write down your step count, keep track of your snacks, or note how many bottles your baby drank that day. It’s completely up to you! 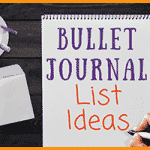 Be sure to account for plenty of space for your dailies, but remember that you can continue to customize your bullet journal with logs that best meet your needs or interests. 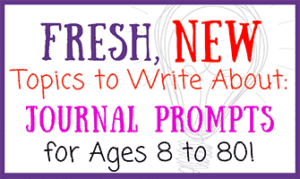 The last several pages of your journal should be dedicated to personalized space, such as a travel log or a book log. On these pages, you keep track of your personal time and how you are accomplishing your short-term and long-term goals. For instance, if you made a New Year’s Resolution to read 25 books, you can use the book log to keep track of the titles you completed throughout the year. Other ideas for bullet journaling logs include mood tracking, memorable moments, and meal planning, just to name a few. A bullet journal may be just what you need to get back into the habit of journaling again. Those who have gotten hooked on this up-and-coming trend have found that it helps keep them more organized while also putting their mind at ease. 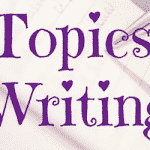 Whether you want to go the traditional route of keeping a diary or you’re interested in the concept of bullet journaling, the most important thing is that you keep on writing! please share it on Facebook, Twitter, and/or Pinterest.